Family Engagement is a shared partnership between families, programs, providers, schools, and communities to work together to support family well-being, strong parent-child relationships, and the ongoing learning and development of children and parents. 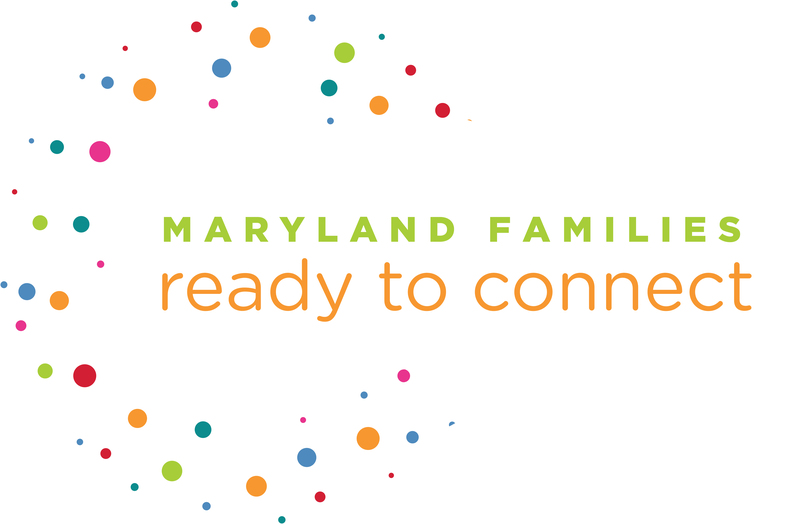 Maryland Families: Ready to Connect is an initiative created to combine face-to-face and technology resources. 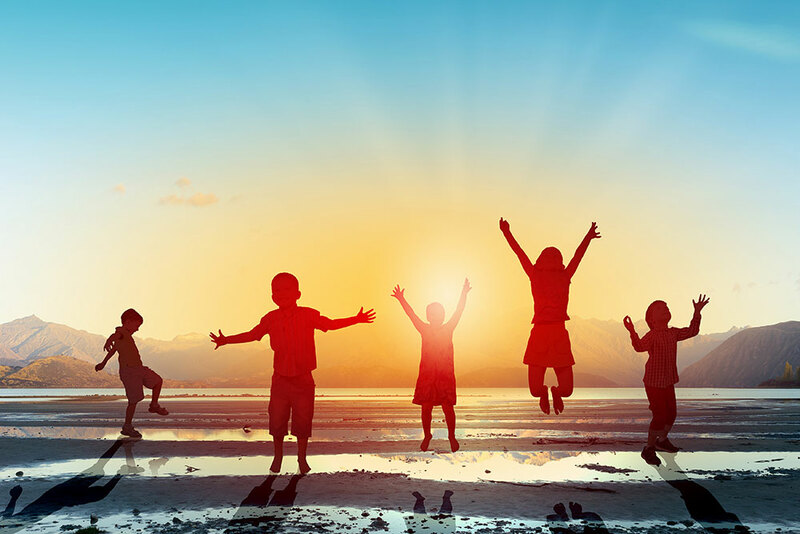 Its goal is to build the foundation that leads to a strong connection between families and children, families and programs, families with peers, and the larger community to create a culture of partnership. Brought to you by the Maryland State Department of Education (MSDE) Division of Early Childhood Development in partnership with The Institute for Innovation & Implementation at The University of Maryland School of Social Work, Ready At Five, and Maryland Families: Ready to Connect. When my first baby was born, I didn't know that I could help get him ready for learning right away. Once I realized how important the first few years are, I made sure to read to my baby every day. Now that I have a second child, we read together as a family. Parents and families are a child's first teachers. No one matters more in a child's life. From the moment a child is born, she is learning from the world, and from the people around her. The things parents and families do every day with a child, like reading to her, taking walks around the neighborhood and talking about what they see, comparing the size and color of fruits at the grocery store, and many other activities add to her learning experiences. 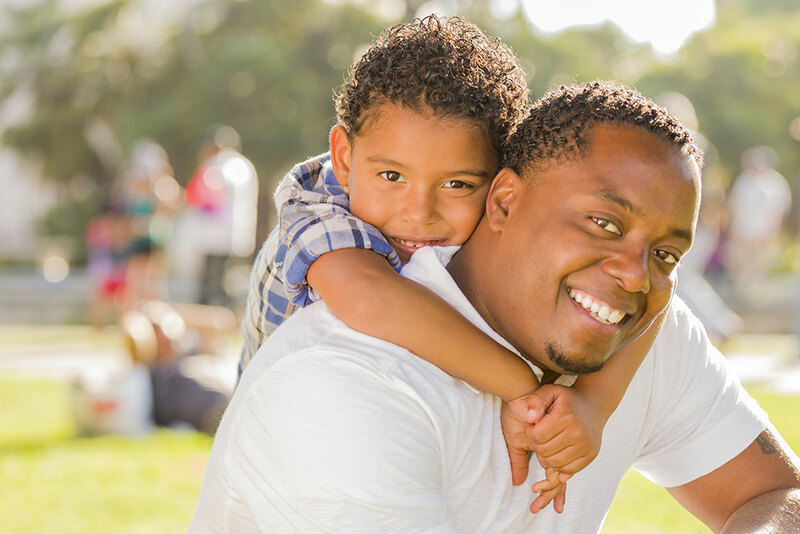 Parents and families can connect with resources in the community, including health care providers, neighbors, community programs, libraries, and child care providers to work together to enrich their child's life. The information on this website will enhance the wonderful things that parents and families already do with their children and help parents and families move from involvement to engagement in their child's education. 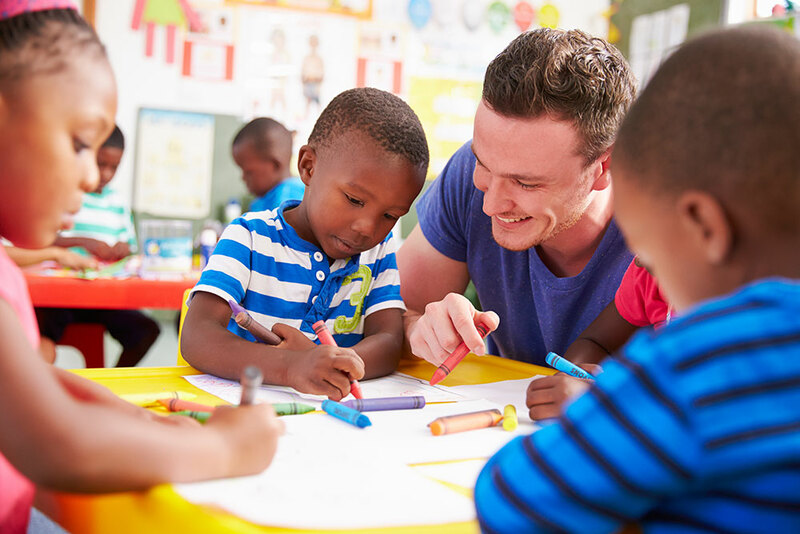 Whether a child is participating in child care, or being cared for at home, parents and families can help build their child's skills and get them ready for kindergarten by providing high quality early learning experiences. The Maryland State Department of Education Division of Early Childhood Development has created a website with important early childhood information for parents and families and their child's care providers. The website highlights family engagement efforts and projects including Maryland's Early Childhood Mental Health Consultation, Judy Centers, and other programs and resources that support the Maryland Family Engagement Coalition's Family Engagement Framework, a set of goals to help parents and families partner with providers and programs in support of their child's education. Click here for more information about how parents and families can get and stay engaged. 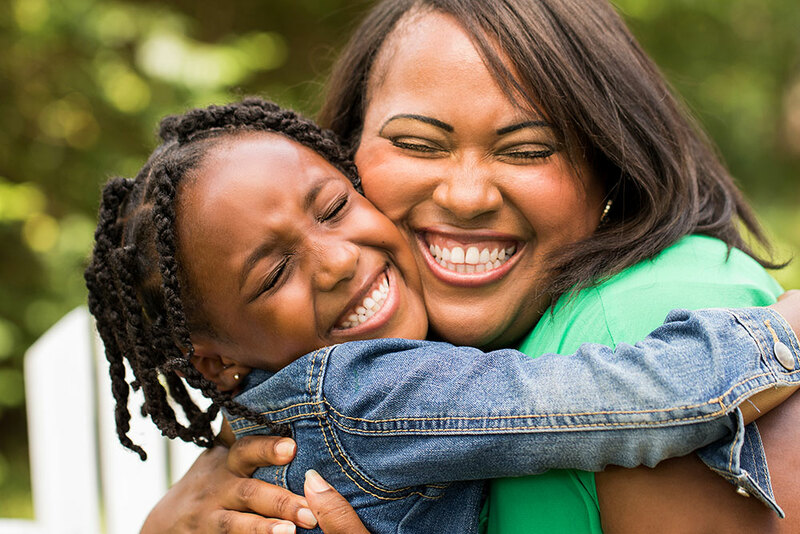 In addition to being their child's first teacher, parents and families are the people who know their child the best. That is why being a partner in a child's education is so important. Child care providers will look to parents and families to find out more about their child and their family. Parents and families have the opportunity to make a difference for their child and their family. Parents and families can also help others in the community, by becoming a parent leader or advocate. Parent leaders or advocates work within the community or together with a child care program or school to make positive changes. Parent leaders help figure out what families or children in the community need to continue to be successful, and help find ways to make changes in a program or school to better support the community. Communities, child care programs, and schools need parent leaders and advocates to help them do the best job they can. As a new parent, I sometimes felt isolated and lonely at home with my new baby. I had no idea how to meet other parents or find things I could do with my baby. I was so glad when the librarian told me about programs they offered during the day, but I really wanted something for the evenings so that my husband could join us. I worked with the librarian to come up with a plan for a family story hour that takes place each night. I met lots of other parents from my community, and I feel like I made a positive difference. Choosing child care is one of the most important decisions parents and families can make, and the decision is often based on family needs, financial considerations, location and convenience, and personal preferences In Maryland, families can choose from many types of programs, including licensed family child care providers or small or large child care centers. If a parent or family decides they would like to participate in child care, there are many resources available to help parents and families find information to make the right choices based on the needs of their child and their family. Your child care decisions should be made based on the needs of your child and your family, and there are many resources available to help you find information to make the right choices. I've stayed home with my twins for a year, but it's time for me to go back to school, and I wanted to find the right child care program. I looked for a program that was close to my school, and would offer the types of learning experiences that I knew would engage and excite my twins! 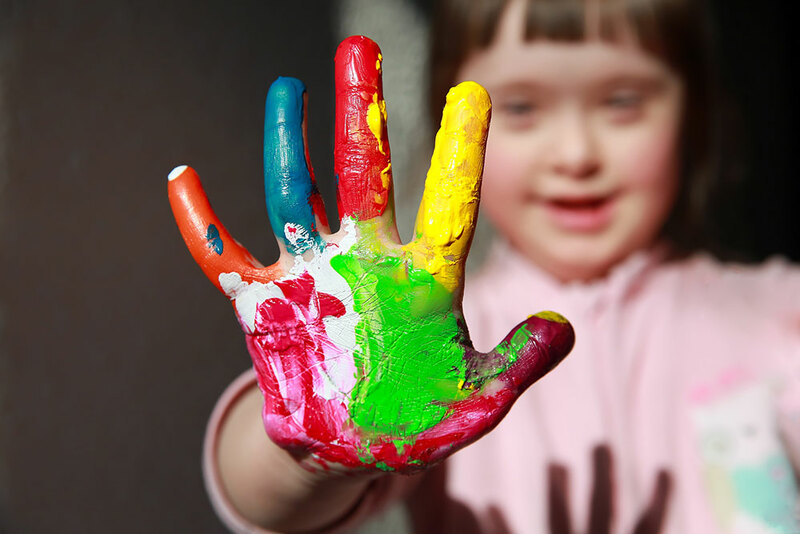 Licensed child care programs are required to meet important health and safety guidelines. Parents and families can search to find out if a program is licensed at the Maryland State Department of Education's Check Child Care MD website. Maryland EXCELS is a Tiered Quality Rating and Improvement System (TQRIS) that addresses the needs of both families and educators. Maryland EXCELS stands for (EXcellence Counts in Early Learning and School-Age Care). To search for participating programs, click here. To find out more information about how Maryland EXCELS can help parents and families choose quality child care, click here. Maryland Family Network offers LOCATE Child Care, a free phone referral service for parents in need of child care within their community. The service also provides great tips on how to identify and choose the child care provider that meets your needs. The first three years of a child's life are so important; it is a period of incredible growth and development. During the first few months and years, parents, families, and the child's caregivers have the ability to have a huge impact on brain development, social-emotional and cognitive skills, and future health and success in school and life. Parents and families are the most important people in children's lives, and they have the joy of watching a child reach many milestones in this time period. There are many things parents and families can do to help shape their child's earliest learning experiences. Parents and families can sing to their infant. Repeat the songs and sounds that make him smile and laugh. Cuddle with and read to the baby often. Play with toddlers every day. Ask him what he is doing and join in the game. Parents and families might build a tower, roll a ball outside, or play a pretend game with stuffed animals. I had no idea how much my baby was learning, just from what she experiences every day! Now that I know, I make sure to constantly talk, sing, and take time to play with her. Even though sheâ€™s still a baby, I know that I'm helping to build her brain so that she's always prepared to learn! Zero to Three is an organization that has advanced the proven power of nurturing relationships by transforming the science of early childhood into helpful resources, practical tools and responsive policies for millions of parents, professionals and policymakers. They work to ensure that babies and toddlers benefit from the early connections that are critical to their well-being and development. Parents and families can visit their website for tips, videos and a wealth of information on early learning and development in children. Maryland Healthy Beginnings is a resource to help parents and families nurture their child's tremendous potential for learning and growth. Specifically designed for families with infants and toddlers from birth through age three, Healthy Beginnings gives parents and families knowledge and resources on child care and child development, while the Activity Planner provides parents and families with fun, developmentally appropriate activities that build young children's skills and promote all kinds of learning. Parents and families can search Healthy Beginnings by age or domain to find out what to expect and how to support different stages of a child's development. For quick and easy activities parents and families can do at home and on-the-go, with an infant, toddler, or young child,	visit the Maryland Healthy Beginnings Activity Planner or your computer or on your mobile device. Using these activities is a great way to support a child's healthy growth and development, before they even enter formal child care or school. Family engagement is a shared responsibility of families, schools, and communities for student learning and achievement; it is continuous from birth into the school-age years; and it occurs across various early child care and learning settings. As providers, you play a role in building relationships with your families to support family well-being, strong parent-child relationships, and the ongoing learning and development of parents and children alike. By actively engaging families in your program's learning community, you will create a culture of respect, collaboration, and a shared vision to provide the best educational foundation for each child in your care. This website serves as a "one-stop shop" for families to provide information about the importance of family engagement, and strategies help them become more engaged in their child's education from the start. The website highlights six critical content areas (Transitions, School Readiness, Learning O-3, Parents and Educators as Partners, Parents as Leaders and Advocates, and Choosing Quality Child Care). Use this website to help you better identify the strengths and needs of families in your program. 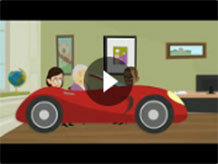 For more information on family engagement, and for strategies to help you reflect and enhance your current family engagement practices, click here to take a self-paced two-hour online module that will walk you through the process of moving from family involvement to family engagement in your child care program. By the end of the module, you will understand how and why family engagement benefits your program and the children in your care, and you will learn practical strategies to get started. Maryland State Department of Education Division of Early Childhood Development has created a website with important early childhood information for families and child care providers. The website highlights family engagement efforts and projects including Maryland's Early Childhood Mental Health Consultation, Judy Centers, and much more that support the Family Engagement Framework, a set of goals to help families and programs connect in support of their child''s education. Click here for more information for providers. A Ready At Five initiative created to combine face-to-face and technology resources.